Michael is a Chartered Accountant who qualified with Deloitte and Touche in London in 1977. 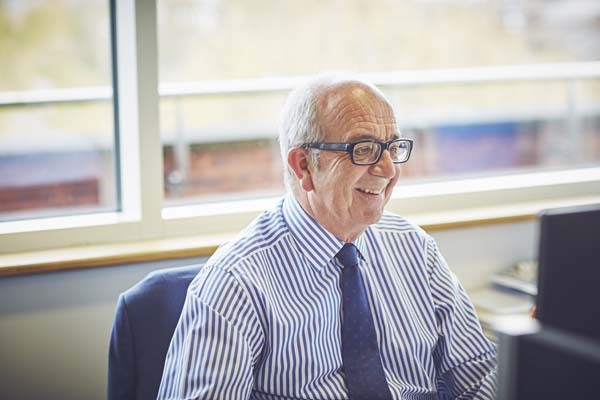 After working as an audit manager, Michael moved into financial services in 1983 specialising in investment management and compliance for the past 27 years. In this period Michael has worked for a variety of investment managers including the UK fund management subsidiary of a major Japanese bank, a commodities hedge fund, a US debt fund manager and an environmental investment manager, as well as being Compliance Officer he also had responsibilities for back office, client reporting and corporate administration functions. Michael and his wife moved to Devon in 2012 and he joined Hawksmoor in 2014. He enjoys gardening, cooking and the Devon countryside and coast.